Extend your Sunday Funday to the Houston Museum of Natural Science August 24 and raise a glass to the infamously demoted Pluto at our Pluto Pity Party! Come to Mixers & Elixirs and remember the good ol’ days when we had nine planets as you enjoy live music from the Space Rockers and drinks at the Houston Museum of Natural Science. Planet or not – Pluto, you’ve stolen our hearts. It’s a bird! It’s a plane! It’s a… DWARF PLANET?! Eight years later, the news of Pluto’s status downgrade from planet to dwarf planet still stings. We have an emotional connection to our solar system — as we should! This is our “cosmic neighborhood” and we are rightly very attached to our neighbors, all orbiting the same brilliant star. But let’s look at it a different way, shall we? Maybe this change for Pluto provides for us a way to celebrate how big and diverse our solar system really is! Not only do we have planets — big and small, gaseous and rocky — we have moons, rings, asteroids, comets, and yes, dwarf planets. So it’s not that Pluto isn’t a part of our solar system, it’s just in the outer reaches of the sun’s great gravity. It’s like we thought Pluto lived in the heights, but then we found out it’s actually living outside the loop… It’s still a part of our community, just a little further away. 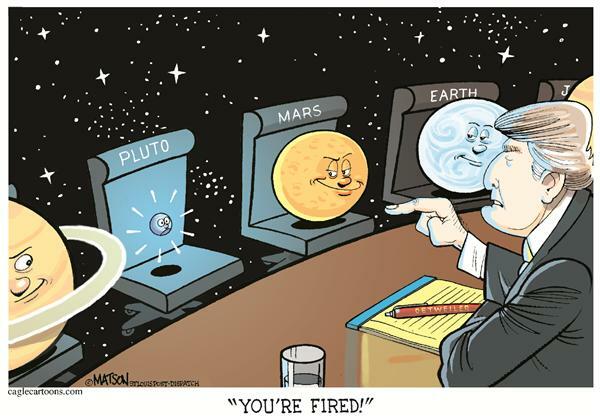 So no worries, folks, let’s keep our attachment to Pluto! It’s still cool (literally) and a testament to how much we can learn about our place in the cosmos. 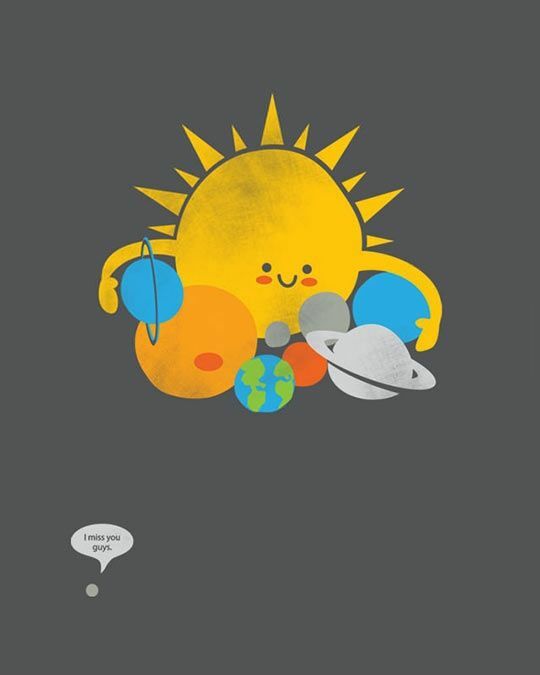 In that spirit, come down to HMNS Sunday, August 24 and celebrate Pluto!